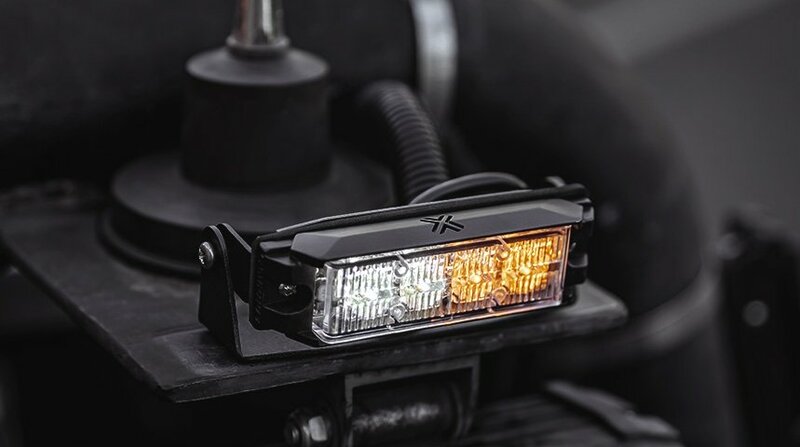 Like headlights and fog lights, LED light bars and strobe lights need to be correctly aimed to be safe and effective. 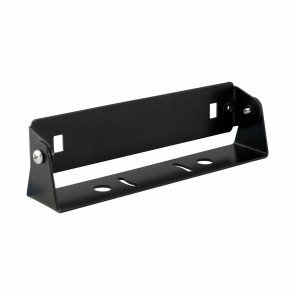 Mount your light bar too high and you’ll end up blinding other drivers, too low and it’s not doing you any good. 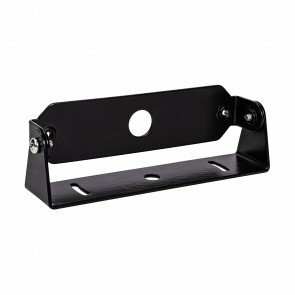 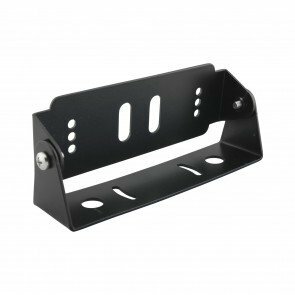 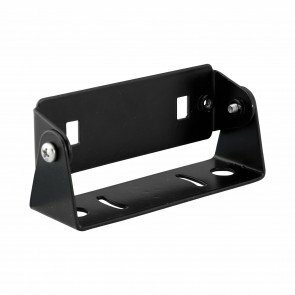 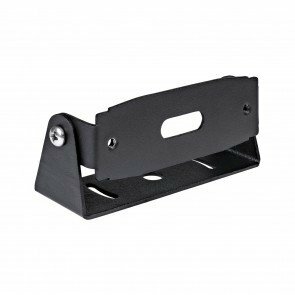 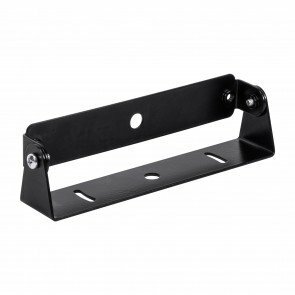 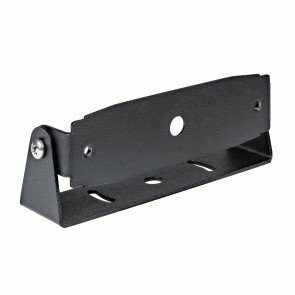 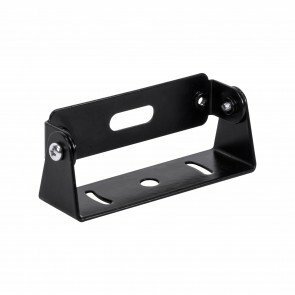 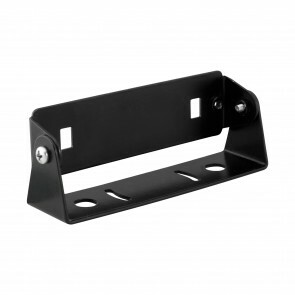 Adjustable swivel brackets are great for fine tuning your light placement so you can get the most out of your lights. 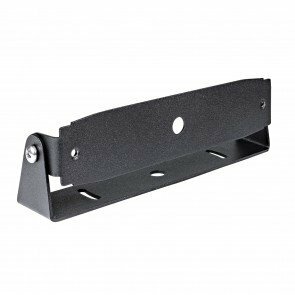 Made from durable materials and built to lock down your lights tighter than Fort Knox, our swivel brackets are the right choice when installing your new set of LED Lights.